Weave type MULTI-BARRETTE is cable mesh, which is suitable for interior and exterior applications. The woven cables give flexibility and structure, while the rods provide stability. 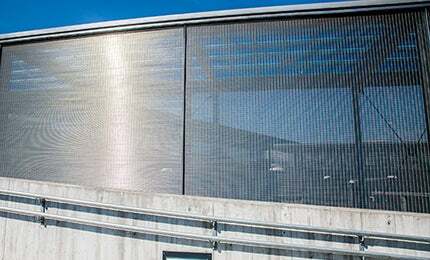 The choice of the type of weave creates different mesh geometries with specific optics and light effects.